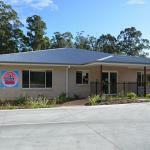 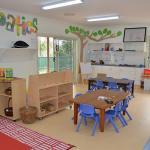 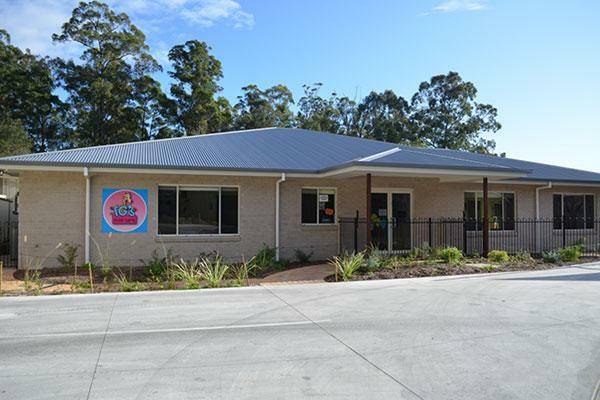 When TG’s Childcare Centre wanted to open a new premises in Wauchope, they involved us from the beginning. 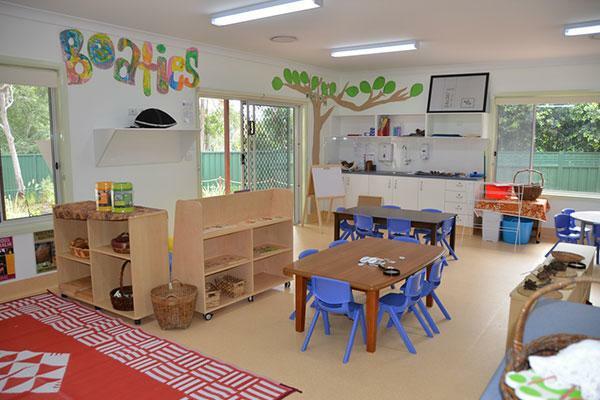 Carried out as a design and construct project, BDM’s role included the acquisition of the land, commissioning and overseeing all consultants, obtaining council and PCA approvals, and completing the design and construction of the entire premises. 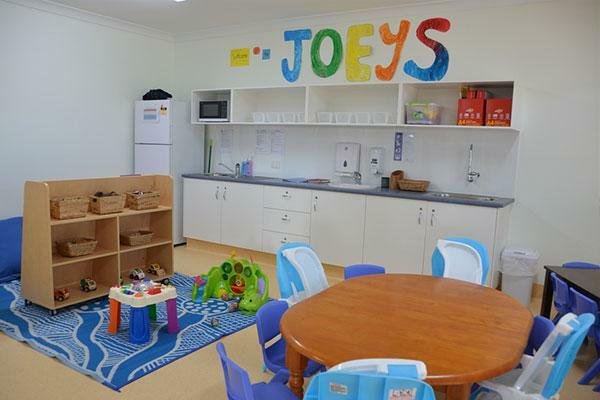 The construction of the brand new, 48-place childcare centre included extensive bathroom facilities and a commercial kitchen alongside the large educational rooms. 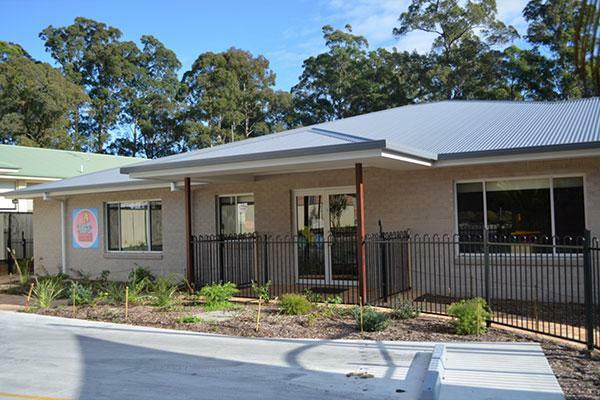 The development also included major stormwater facility requirements with onsite, above and below ground detention systems, and 85 metres of inter-allotment drainage to the property behind. 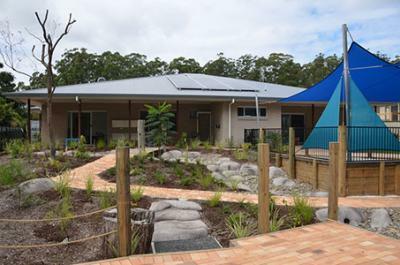 The external works to the facility are a standout in the local area, with the landscaping affording natural-looking integrated play areas, including a dry creek bed and boat, as well as a mini-tennis court with synthetic grass. 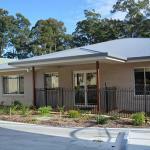 The car park to the entrance of the facility has used a mix of plan and coloured concrete to create a decorative finish with a twist.